ISTE. If you haven't heard about our free crowd-sourced events at ISTE in Atlanta, called ISTEunplugged.com, then we haven't done a good job! But just in case you haven't, we have final word that Audrey Watters of HackEducation.com will indeed be joining us for our all-day Friday, June 27th, unconference--which used to be called EduBloggerCon and is now called, you guessed it, "Hack Education." It's free, it's at the Georgia World Congress Center, and it's a great way to spend a day with interesting people holding interesting conversations. The topics for the day are determined by the attendees, and many who come say it's the best thing they do at ISTE. After the unconference is our now-annual evening social/party, which will feature Kevin Honeycutt and the iPhone band. Saturday is our half-day Global Education gathering, and then there's the Bloggers' Cafe Sunday - Tuesday. 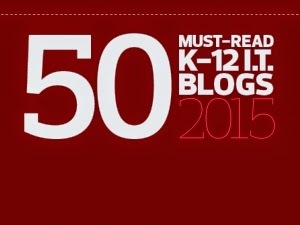 Check it all out at ISTEunplugged.com. American Library Association The global, regional, and local association that connects tens of thousands of librarians, their ideas, and their innovations, providing a comprehensive gateway to library-related resources, opportunities, and communities. 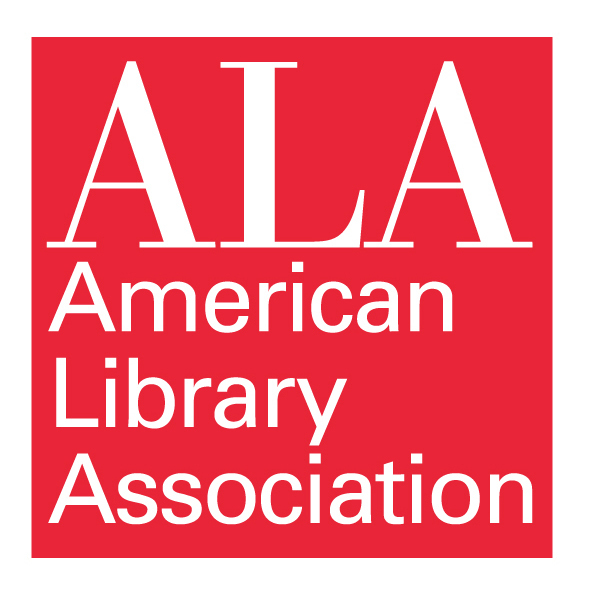 ALA’s mission is to provide leadership for the development, promotion, and improvement of library and information services and the profession of librarianship in order to enhance learning and ensure access to information for all. You can keep up with ALA and other library-related news and information by subscribing to the free award-winning weekly e-newsletter AL Direct at http://www.americanlibrariesmagazine.org/aldirect. More information at http://www.ala.org/. Wednesday, May 28th at 7pm Rethink Learning with the ISTE Lead and Transform Movement, presented by Carolyn Sykora, ISTE Standards Director, ISTE, Oregon. 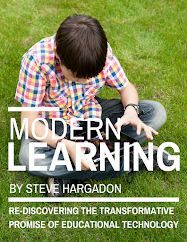 Curious about ISTE's Lead & Transform movement? Join ISTE’s senior director of standards, Carolyn Sykora, on May 28 for an information-packed webinar that will delve into all the ways Lead & Transform can help your school or district make the leap to a technology-rich learning environment. During the hour-long webinar, Sykora will show how to use the diagnostic tool to glean personalized feedback about your technology integration plan and how to navigate the resource portal to discover the 14 Essential Conditions for learning and teaching with technology. Learn more and register here. Wednesday, May 28th at 9pm Teachers Teaching Teachers, Weekly conversations hosted by EdTechTalk, a collaborative open webcasting community. For more information, click here. 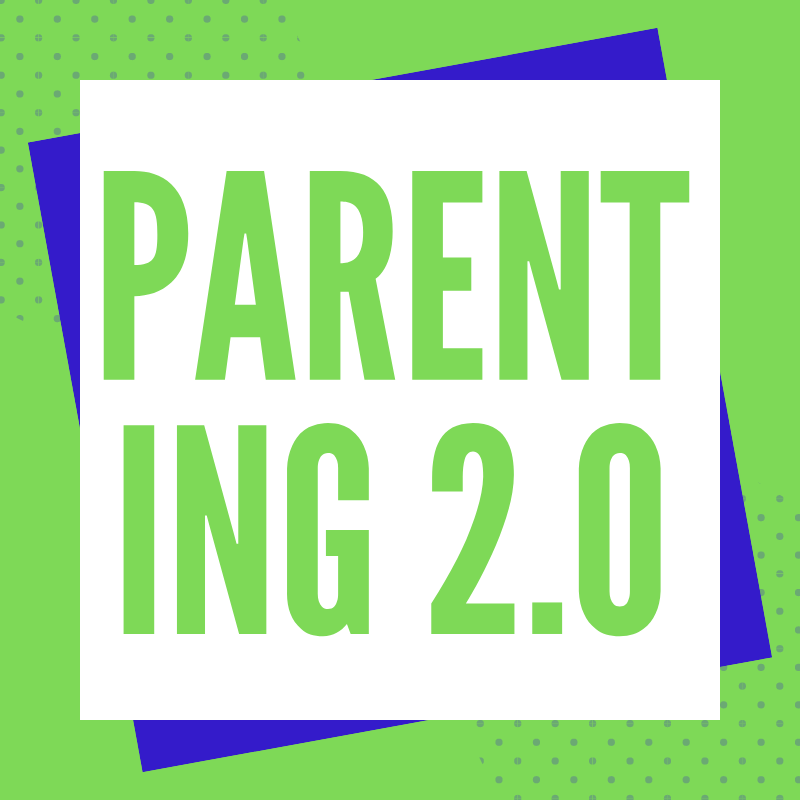 Thursday, May 29th at 12:30pm CDT in Norfolk, NE Discover and Evaluate Awesome Apps, Websites and Games for Learning, Your classroom is tech ready for digital learning. But how do you find quality tools for student learning -- and integrate them into your teaching? Learn about Graphite, a free service from nonprofit Common Sense Media, that helps teachers discover and use the best apps, websites, and games. Graphite makes your life easier in four ways. First, you can discover new tools rated for learning. Second, you can rate and review tools, sharing views and tips on how you’ve used them with students. Third, you can curate by pulling together collections of your favorite tools for learning so they’re all in one place for easy access. Fourth, you can innovate by transforming your lesson plans into “App Flows” using a framework that helps you think with purpose about where, why, and how you are integrating digital tools. Walk away with a new go-to tool to help you select and integrate digital tools for learning. Learn more and register here. Thursday, May 29th at 4pm Webinar: Defeating the Culture of Bullying in an age of Social Media, Join us for our community’s next webinar, led by Emily Bazelon, author of Sticks and Stones: Defeating the Culture of Bullying and Rediscovering the Power of Character and Empathy, which explores the culture of bullying and focuses on the individual stories of three students: Monique, Jacob, and Flannery. In the year since this book was published, Emily has traveled around the country talking to students, parents, and educators, and has heard a need from teens to not have adults preach to them about bullying, but to help them have opportunities to have complex conversations about their social experiences. Learn more and register here. Saturday, May 31st at 12pm CR20 LIVE Weekly Show-Vicki Davis: Reinventing Writing, We are so excited to have Vicki Davis (@coolcatteacher) as our special guest to share some of her best advice about reinventing writing with a sneak preview of all of the amazing resources and information that will be coming out in her new book with the same title. Nine tools have changed writing, learning, and living forever. Learn about these tools and the teaching strategies that you need to know to improve writing in your classroom now. You can't reinvent your classroom without reinventing how you write. Reinventing Writing is written for any teacher using or trying cloud documents with students. She teaches you how to select the right tool for teaching purposes, how to set it up quickly, and how to prevent common mistakes. This has never been easier, more convenient, and more important than right now. She will share the highlights of what she does with her students to teach these 9 types of tools and build community among your writers with tons of best practices. 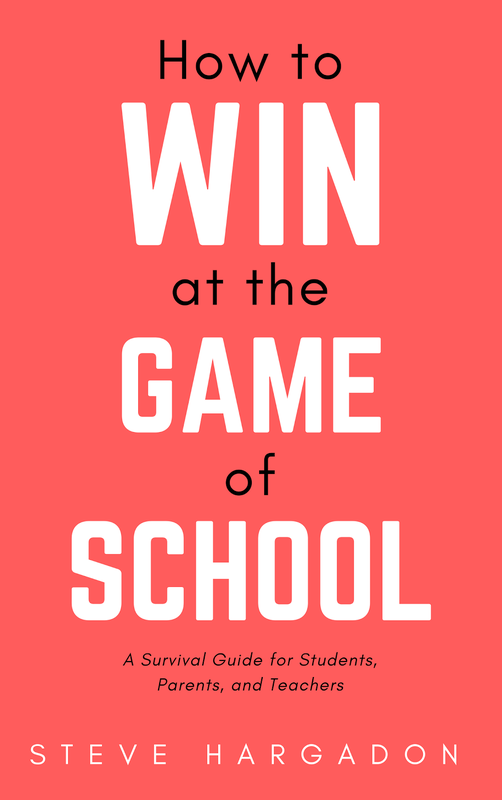 Details to join the webinar at http://live.classroom20.com. Follow us on Twitter: #liveclass20. Sunday, June 1st at 8pm I Have a Question EdTechWeekly, Weekly attempt to crowdsource answers to education questions from our community of communities. Tag your questions #eduquestion or post them on our Facebook page or Google+ community. Monday, June 2nd at 2pm in Latrobe, PA Professional Development: Early Childhood-Media Partnerships, This session will explore issues, and provide examples, of effective collaborations or partnerships for professional development, strategies for collective impact within and beyond partnerships, plans for involving partners from underrepresented sectors, communication plans for generating awareness and sustaining audiences of stakeholders. Learn more and register here. Monday, June 2nd at 8pm TL Virtual Cafe: Book Boot Camp, Part book club, part literature class. We will share favorite titles and promotional ideas for a variety of genres and levels as well as how we organized the program and used this to reach out to students and teachers. Learn more and join here. Jesus Lau from Library 2.012 - on "Parallel Roads but Similar Goals"
Pam Allyn and Jennifer Estrada from the 2013 Global Education Conference - on "Transformational Literacy for the 21st Century"
Ann Michaelsen from Reinventing the Classroom - on "Creating a Global Classroom"
Shifting the Way We Talk About Success in the Classroom. Karen Cameron shares this thoughtful article about how to encourage a "growth mindset" in learners. Referring to Carol Dweck's study on learner motivation and achievement, Karen suggests that teachers reward the hard work and deep thinking that goes into acquiring new skills, rather than reifying the idea of fixed and innate intelligence. When giving feedback to students, Karen suggests: Say this (growth mindset)..."Your practice is really paying off. You're getting your math facts down." Not this (fixed mindset)..."Wow, that was quick! You blazed right through those problems! You’re a math whiz." Read more about fostering the growth mindset among your students here. Thanks, Karen! More Free Image Resources for Educational Environments. Check out Karen's list of websites and services that generate free and fair use images for use in the classroom, library program, or for student projects. Thanks, again, Karen! Alternative Assessment Models. Christothea Herodotou shares this recent Mind/Shift article about authentic assessment and measuring deeper level thinking among students. Check out some of the examples in the article - how could you apply these ideas in your classroom? Read more here. Challenging Questions to Ask Your Students. Check out this article by Lisa Chesser, who has compiled a list of 50 thought-provoking or learning-inspiring questions for the learners in your life. Ultimately questions spark imagination, conjure emotions, and create more questions. The questions asked by a teacher or professor are sometimes more glaringly valuable than the information transferred to the students. As we enter the last few weeks of school, what questions will you ask? Read more here.